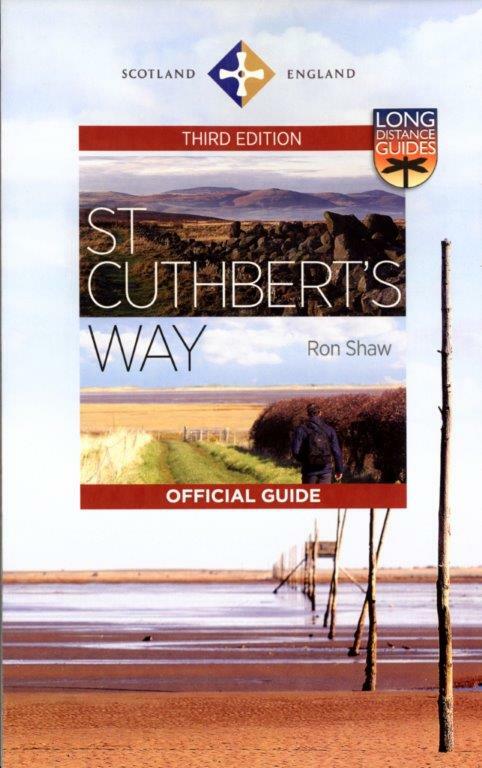 This brand new 3rd edition of the ever popular Saint Cuthbert’s Way. This 100k (60 mile) walk was opened in 1996 and has rapidly increased in popularity. 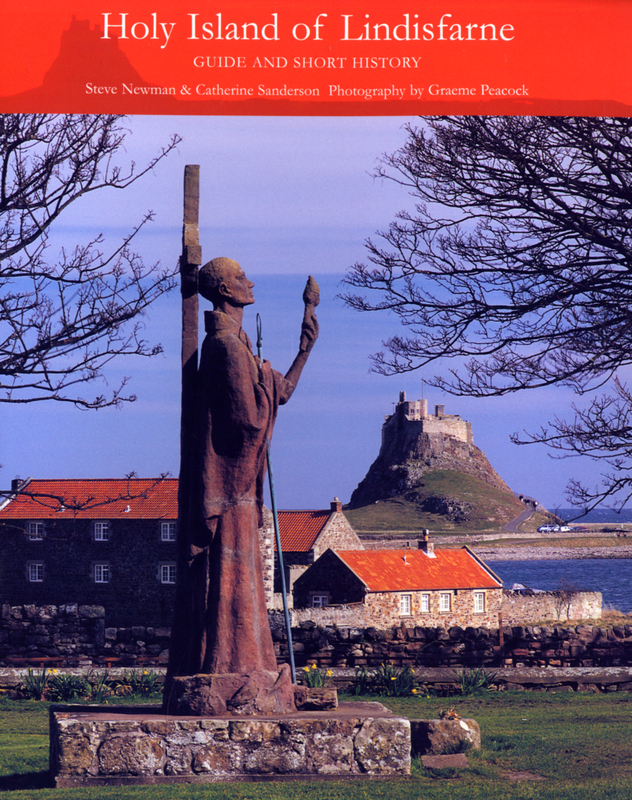 Visiting a number of places closely associated with St Cuthbert’s life, the journey is full of historical interest and natural beauty. It can be tackled in its entirety, or sections can be walked separately, making an ideal day or weekend outing. 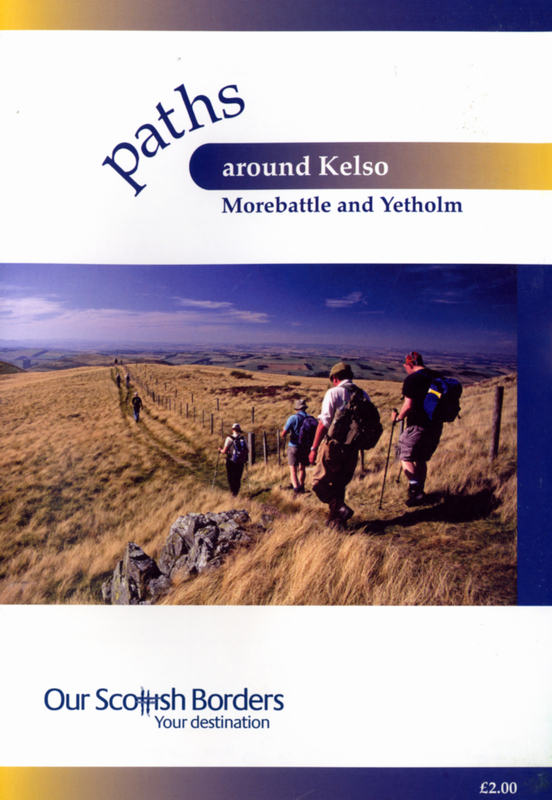 Today’s pilgrims travel from Melrose in the Scottish Borders to the Holy Island causeway at Beal. In the right conditions, the path across the sand here makes a superb finale to the walk. This completely revised 3rd edition of the Official Guide adds a new link to Berwick-upon-Tweed as an option at the end of the route. 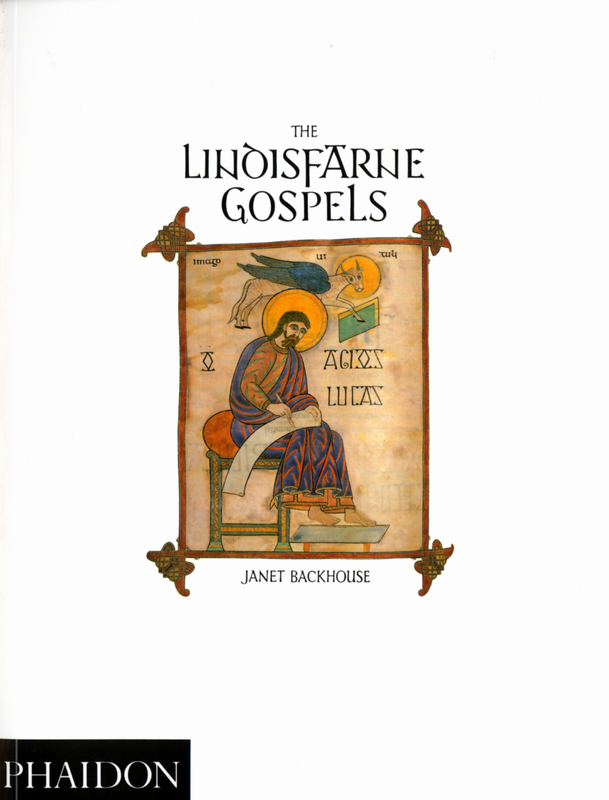 It is illustrated in full colour with photographs throughout and OS strip maps at the opening of each section. 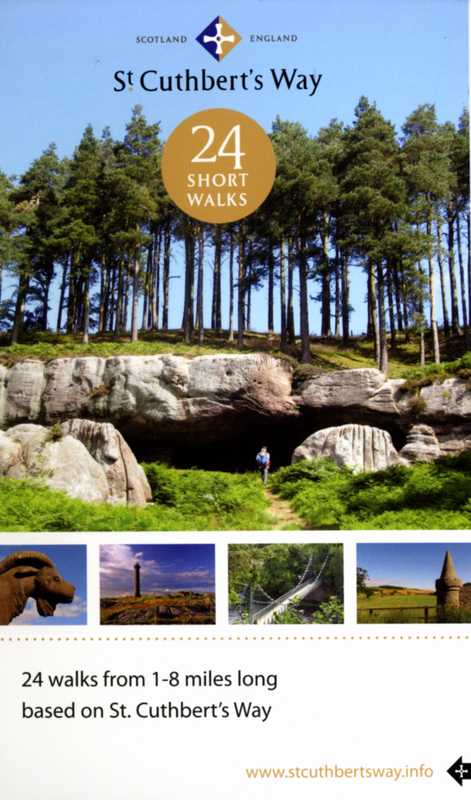 Full of information about the historical and natural features of the route, the Guide also covers appropriate equipment for walkers, way-marking, car parking, accommodation and the Country Code.